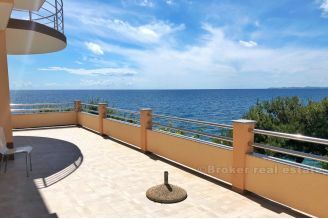 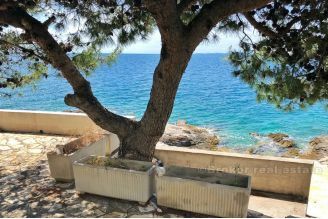 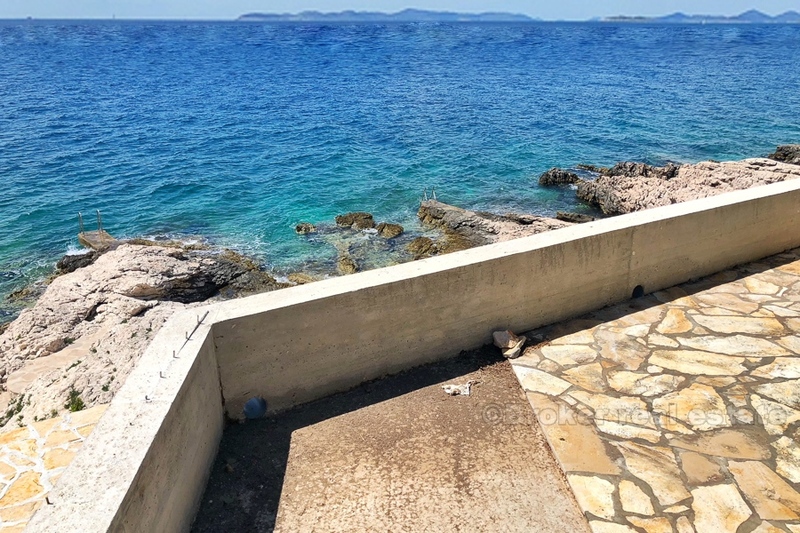 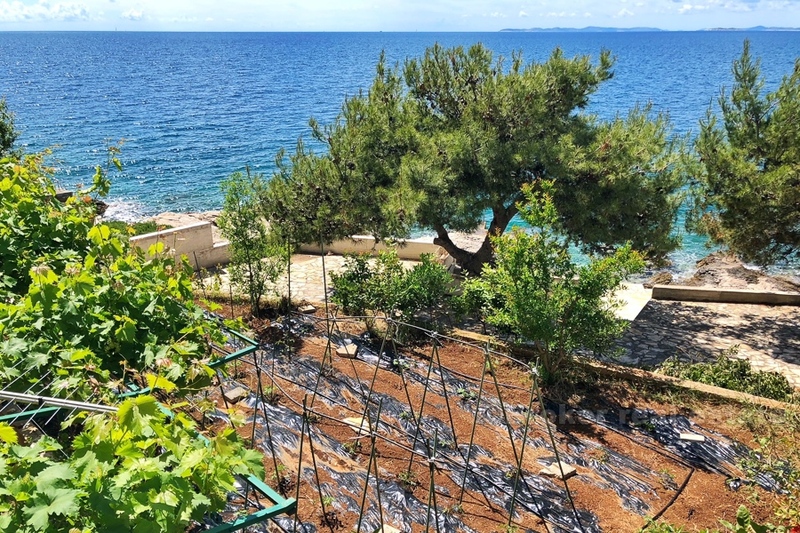 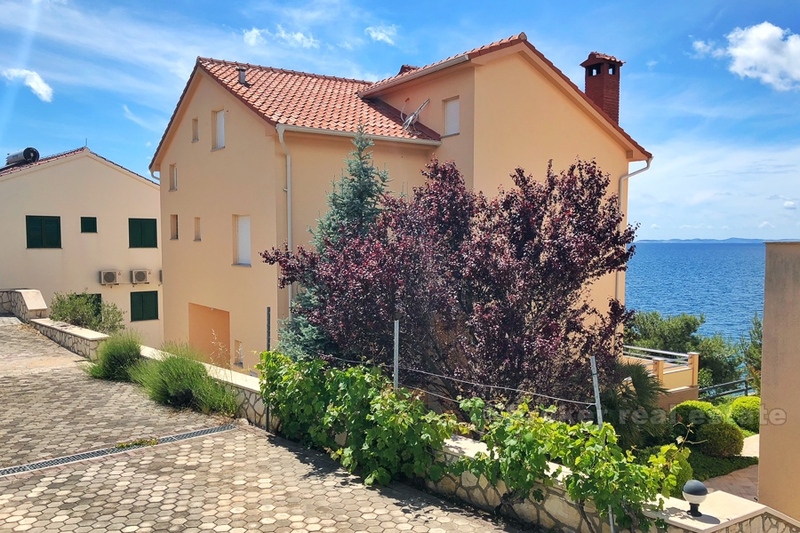 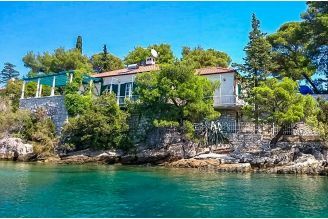 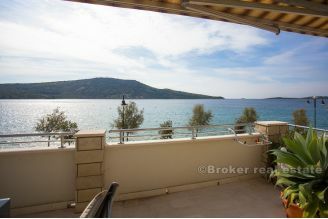 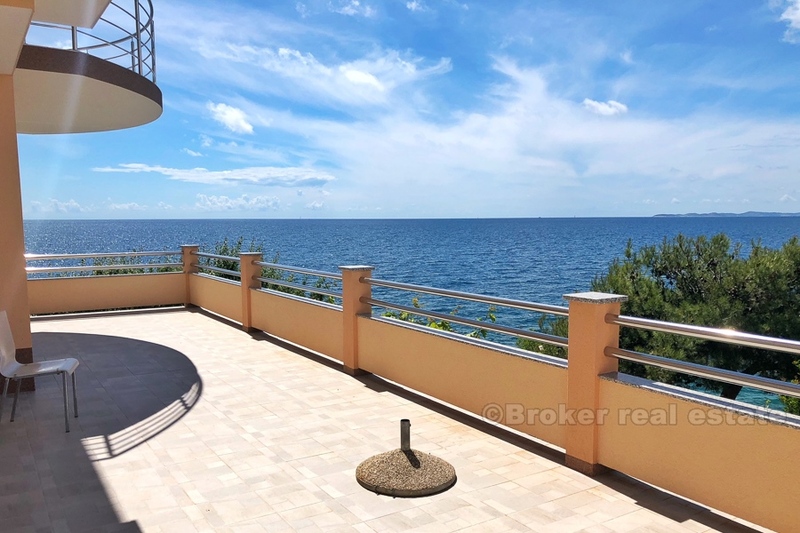 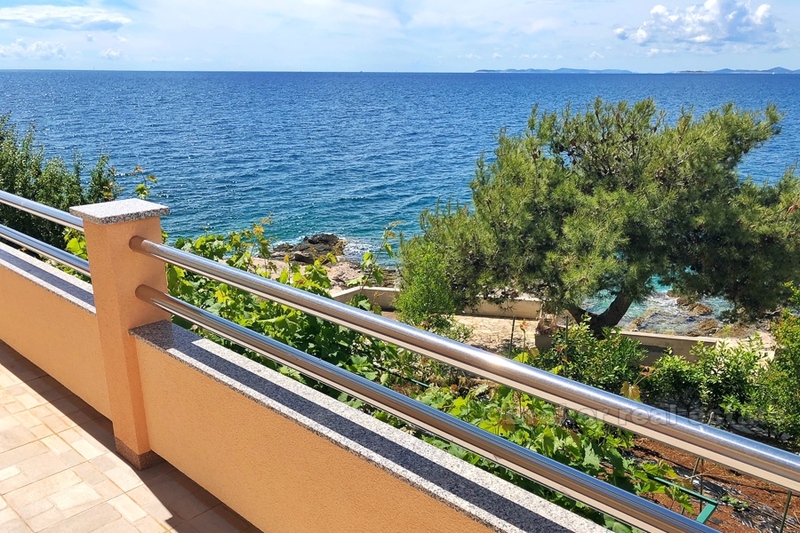 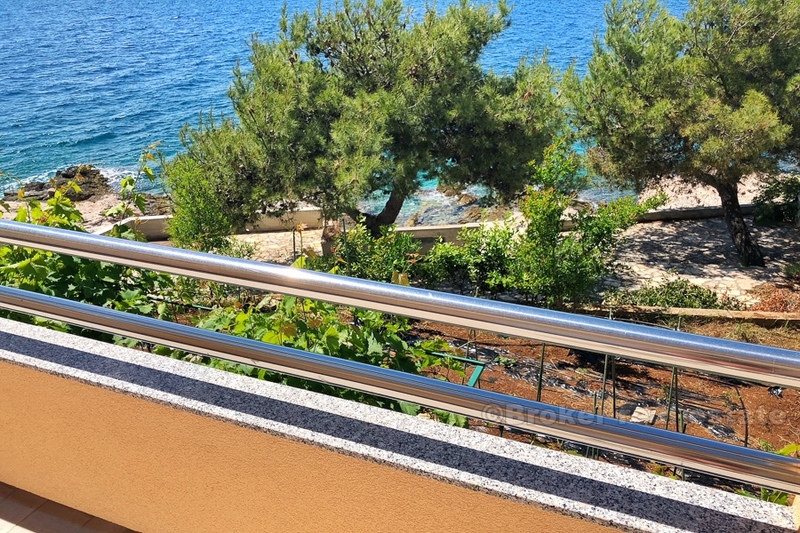 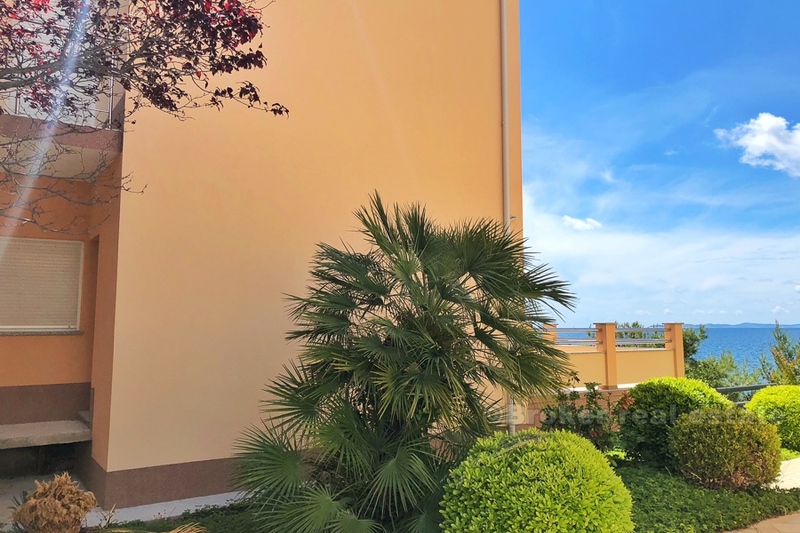 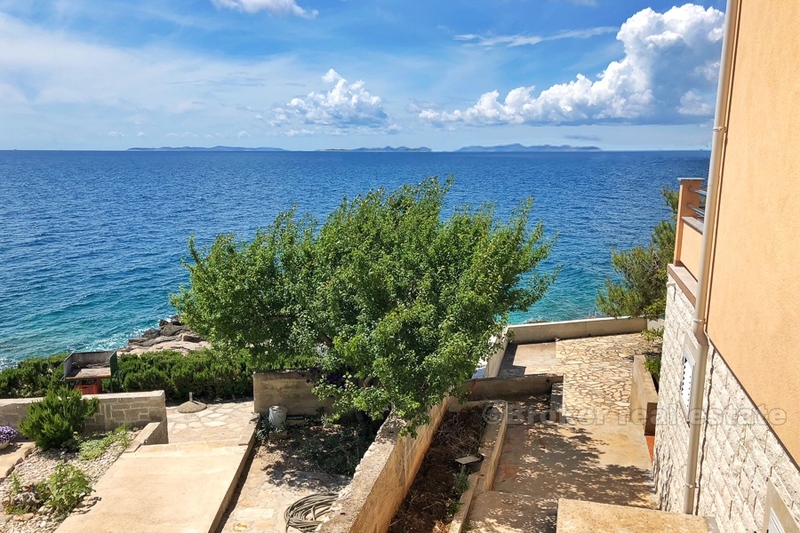 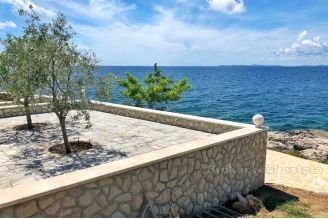 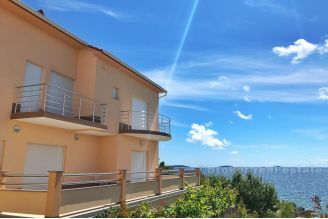 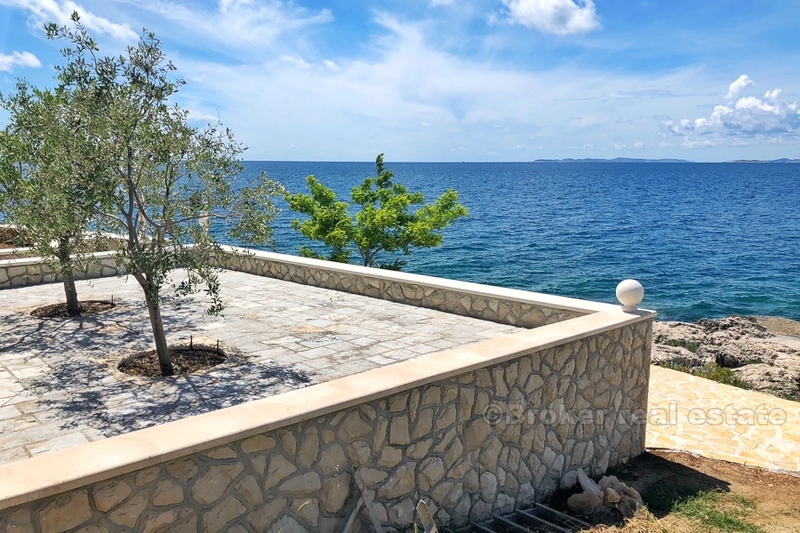 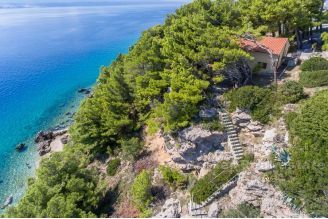 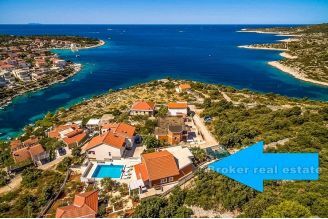 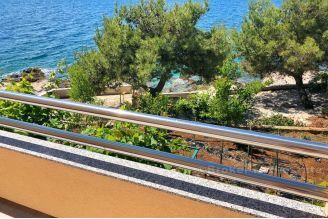 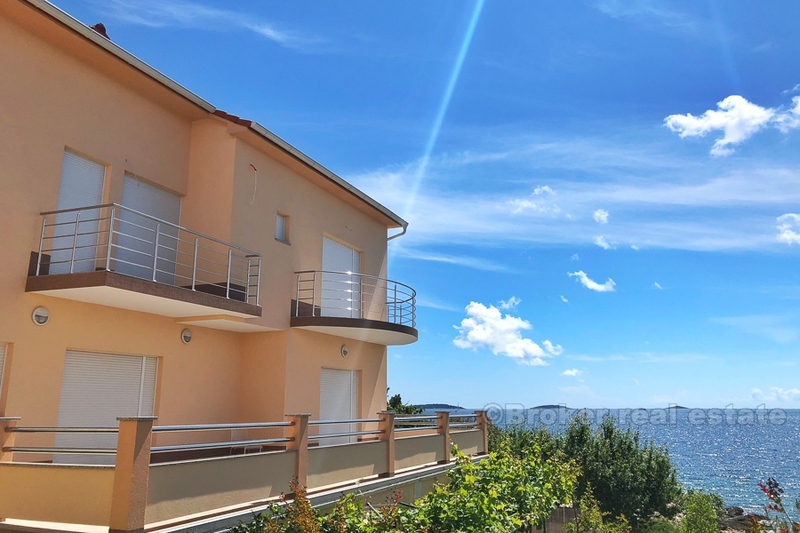 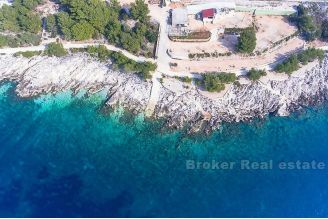 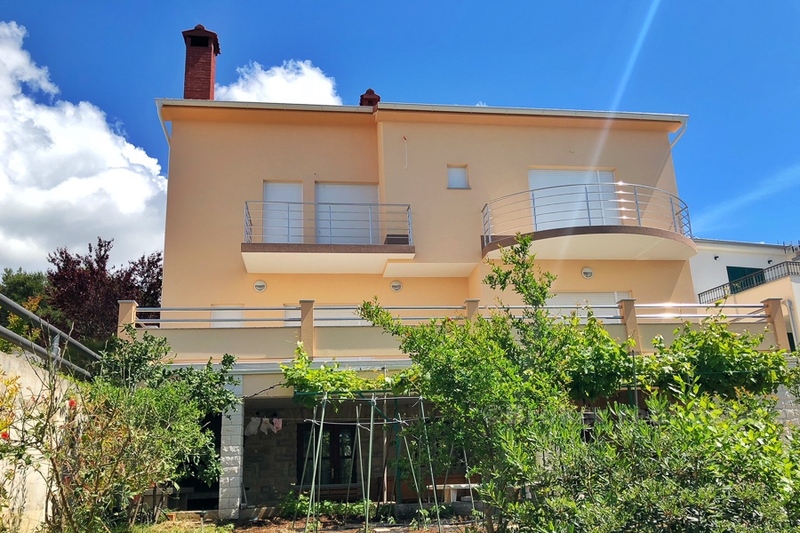 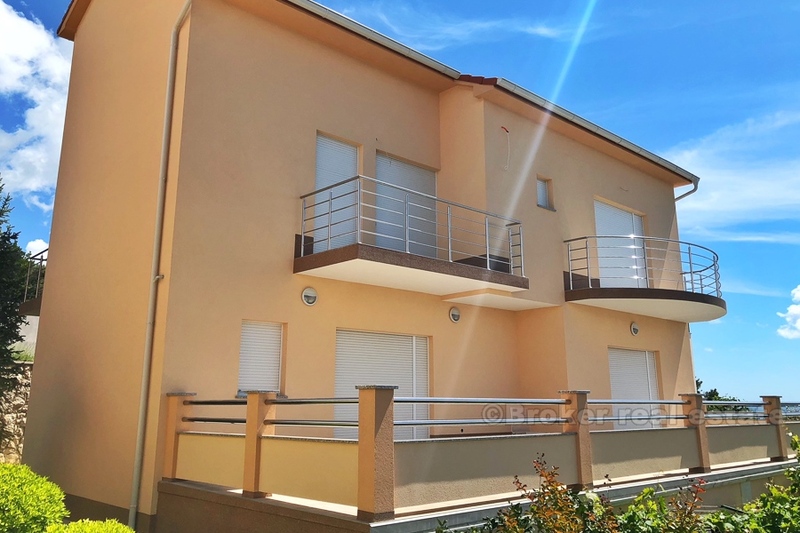 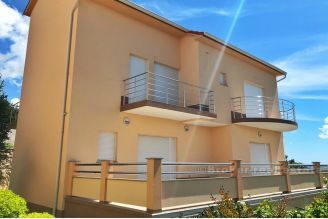 This beautiful house is located near the town of Primošten, right next to the promenade and the natural rocky beach of the beautiful and clear sea. 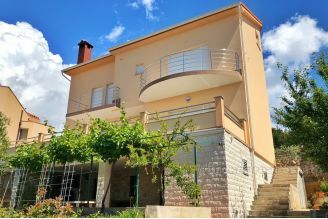 The house is located on a plot of 471m2 and is spread over 3 floors, with a total living area of over 400m2. 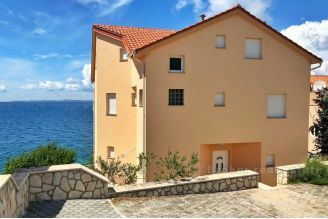 The house is not completely finished to live, but smaller finishing internal works are needed. Access is very good and easy, this property has parking for two vehicles, as well as private entrance electric parking ramp.